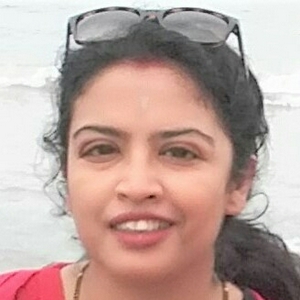 Hi, I am Dr. Amrita Basu (Misra) and I am here to help you live life healthier, one step at a time. 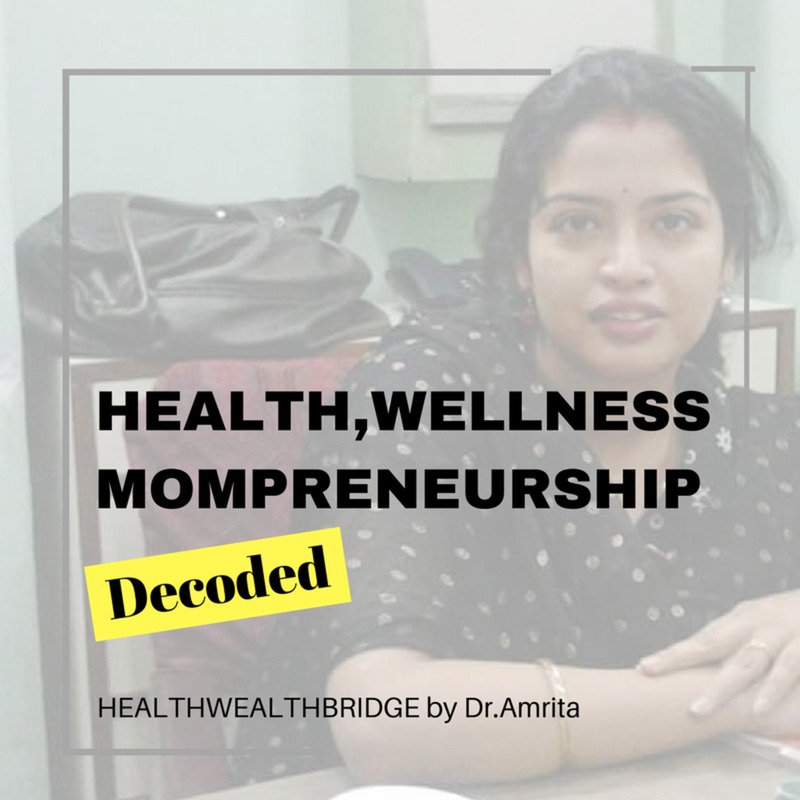 I am an ENT surgeon, mommy to a six-year-old and I believe in living healthy as a family. My hubby is a Pediatrician and together we share our professional knowledge and experience. Health, wellness, fitness, and happiness never happens in isolation. It's easier when you live healthy as a family. Healthcare decision is easier when it's an informed choice. 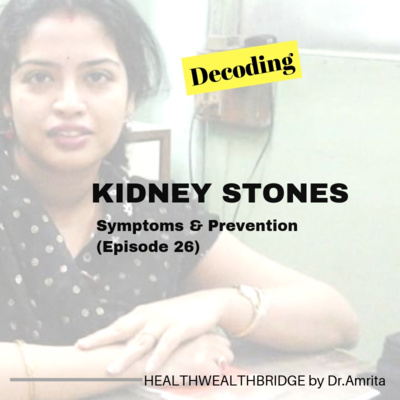 While I attempt to decode the health maze nothing can replace a professional doctors consultation.Subscribe Now! Tuberculosis is a disease with deep roots and a longer memory.The best way to treat is prevention. But the next best thing is timely diagnosis. I don't blog on blogging extensively .But I like to share a few tips which worked for me as a blogger with zero tech skills and even less SEO knowledge.One tool which helped is the ubersuggest.Its amazing and unlike the Google adwords keywords tool,it can be used on the phone too. 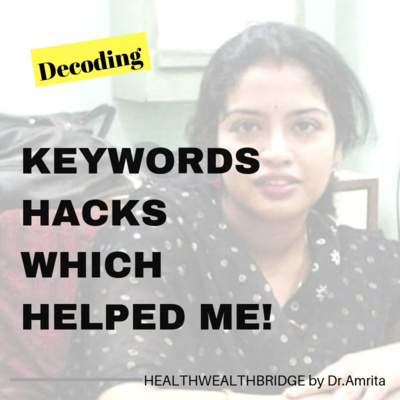 In this podcast I share a few of my secrets for finding keywords without losing my mind! What do you love better?Text or videos?Can you ignore video ?I love raeding and writing .But I also like listening to podcasts.But what about video?I think this thing is tricky . 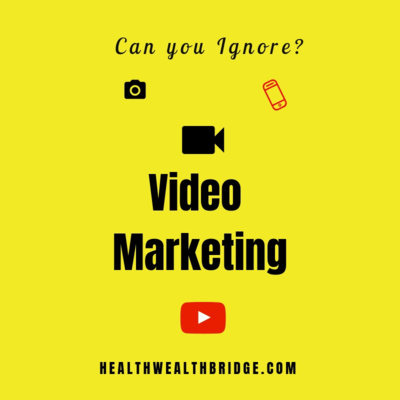 Even if you have no immediate plans to be a famous vlogger,having video on your website will only help you.Even my husband who does nothing on social media, watches more video than other content on Facebook! 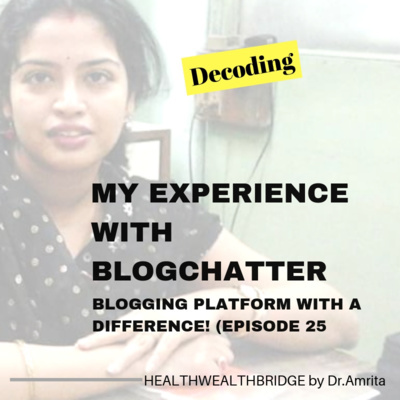 Once I embeded a few niche videos on my Blog home page ,it started showing interesting results.But I need to collect results for a longer perio .That report you will get once you subscribe to my blog .Till then review the result of my study on Video marketing .Find out whether you should stop blogging? Read all about it here on my blog. Probiotic food is gaining popularity. I wrote a book about Probiotics and its available for download today.But do you know you are getting probiotics from the time you are born? Mothers' milk has the first dose of probiotic goodness, which helps improve immunity. Read all about it here. What are the good effects of Probiotics? Improving digestion, helping in gut motility is one of the biggest benefits of probiotic food. But they also have a role in preventing dental caries, improving skin health, mental health, reducing serum cholesterol and many other. Download the book ,its available for you as a gift today! Probiotic food or supplements? Probiotic food like yogurt is great. The only problem is the viability of the organisms. Probiotic supplements, on the other hand, can be a big help. The question is what to have and when. 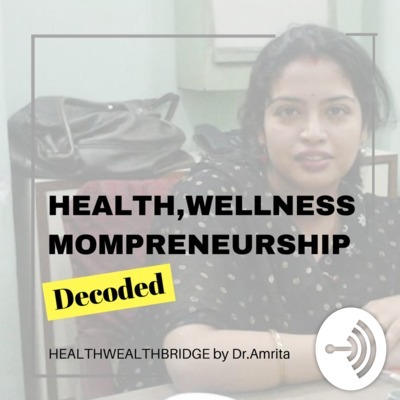 Should you have home made curd?Should you buy a health drink with Probiotic?What about Probiotic Supplements?How exactly do they work and why is your gut health ,so important for your health and happiness? PROBIOTIC & LIFE: A Beginners Guide to Probiotic Food is available for download as a gift on 19th ,20th and 23rd January .Don't forget to download it today.Its a short read of 29 pages and I promise youw ill find information ,no one ever tells you! Get the Book Listen to the episode about apple nutrition. Banana in your diet Cranberries:How good are they? 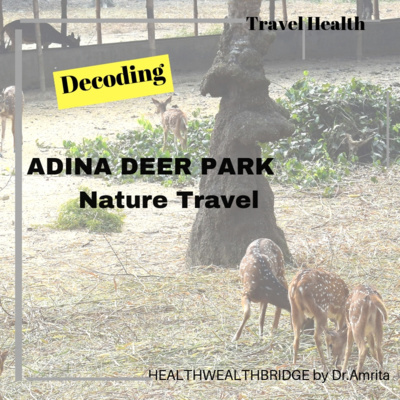 Disclaimer: This article is strictly meant for educational purpose. All healthcare and financial decisions should be taken after consultation with a professional. Read my disclosure here. Apples or Apple peels?New apples or stored ones?Apple juice or whole apples? Are Apples good for you? 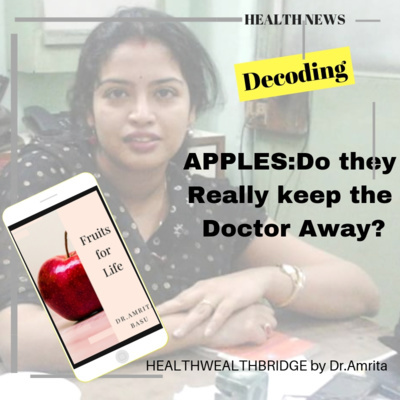 In my book Fruits for life: Nutrition secrets your Doctor won't tell, I share about the goodness of Apple and the not so good things about processed apple products. 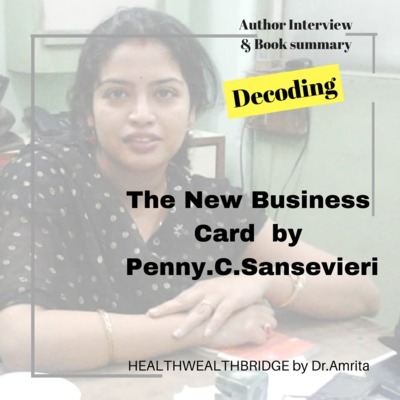 This book was written as a part of BlogchatterEbooks in 2017 and is doing well. The best part, its free to read on Kindle Unlimited and this Podcast series will have many of the important tips I share in the book. Quick takeaway: Apples are packed full of nutrition and even their peels are healthy. What's important to know is,that Apple juice and other processed apple products, have only 10% or less amount of the goodness retained. 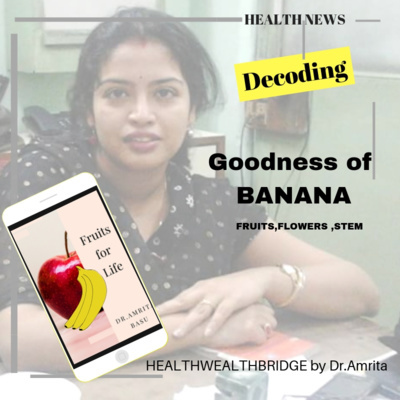 Read the book Fruits for Life: Nutrition Secrets Your Doctor Won't Tell http://amzn.in/fNEs1jP If you want to gift good health this Christmas ,don't forget to buy this book Don't forget to leave a rating on iTunes and Anchor if you found this useful. When you think of living life to the fullest, you often forget about your inner life. But this is where the real job of creating your life happens. 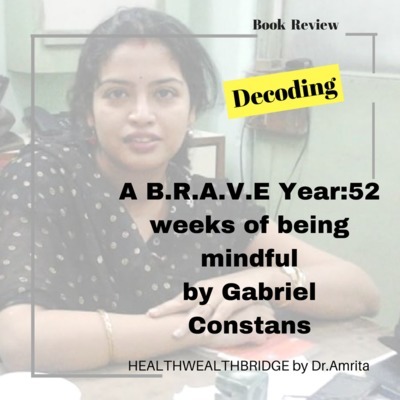 In this book, A B.R.A.V.E Year:52 weeks of being mindful by Gabriel Constans, the author takes you on a week by week journey of self discovery and finding your inner self. 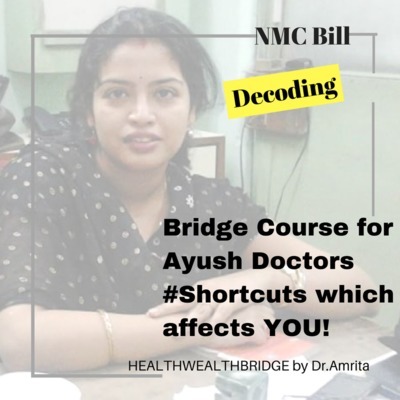 Hi, I am Dr.Amrita.I am an ENT surgeon and today I will tell you about what you shouldn't do when you have an earache. If you are not taking care of an earache, on time it will make your life difficult. 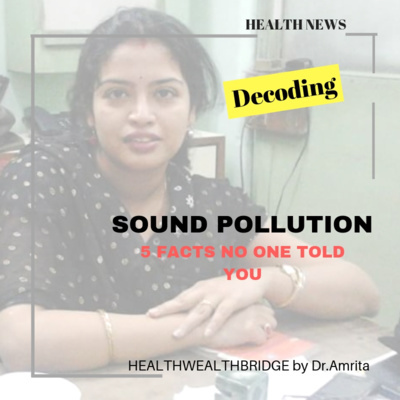 In this podcast I tell you about the common condition that can cause ear pain. What you should avoid. Hard wax and what problem it can cause. Should you use your daughter's ear drop for your self? What you should know about previoiusly opened ear drops and reusing them. 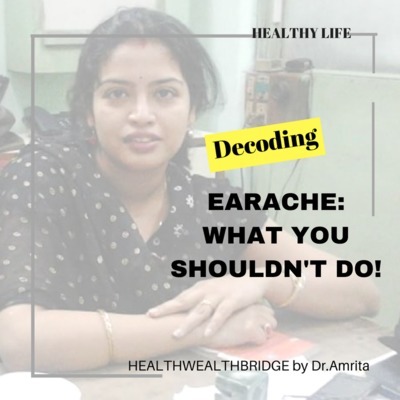 Earache is a serious problem.Read more here https://healthwealthbridge.com/3-things-must-know-earache/ Follow my Podcast and don't forget to subscribe to my Blog https://healthwealthbridge.com Disclaimer: This is meant to spread awareness and not as a substitute for a doctors professional consultation which needs to be personalized. 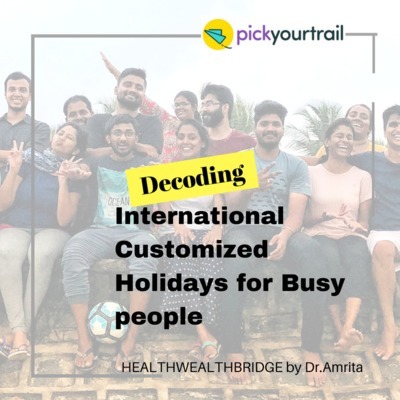 Pickyourtrail https://wp.me/p5dNmM-ul9 is India's leading online travel service, that is changing how people travel abroad. Their unique platform offers travelers a much-needed respite from packaged tours and specializes in personalized dream vacations. Built with a technologically advanced matching algorithm and a superior price comparison engine, Pickyourtrail helps users customize, plan, and book their vacation from scratch, in under ten minutes! The itineraries can be modified to the pixel, suiting the taste of the user. All this can be done in real-time and the intelligent platform ensures that the customer gets what he wants at the best online price. 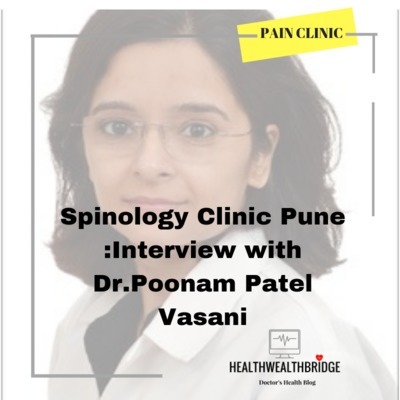 Want to know more?Head over to the Blog post https://wp.me/p5dNmM-ul9 Don't forget to subscribe to the podcast. Cool facts about water and why you should drink more ! #CelebratingSuper Is Super CSR initiative https://www.vodafone.in/home-delhi . They made sure Delhi celebrated a Green Diwali by making available Super Crackers which had plant seeds inside.They also had made an Air Purifying Bus stop in Delhi last year which helped many .They are also supporting Digitalization of public spaces by providing Free WIFI in areas like Delhi Haat, Airport, Khan Market.Fortis hospital and more. A right to clean air is easier when we all come forward.You, me, corporates and the Government. Vitamin E is great for your hair.I use it regularly mixed with coconut oil to make my hair follicles healthy.It is anti-inflammatory action makes scalp healthy and the follicles nourished.It this promotes great hair health.I add the #Evion supplements to my coconut oil and apply it all over my freshly washed scalp. .This wonderful antioxidant vitamin helped me get back my shining mane even after postpartum hairloss http://www.evion.co.in/. Water is very important for good health .Know what water does to make you healthier. #DefinitelyPTE Pearson Test of English Academic before applying for Higher Studies in Foreign Universities.